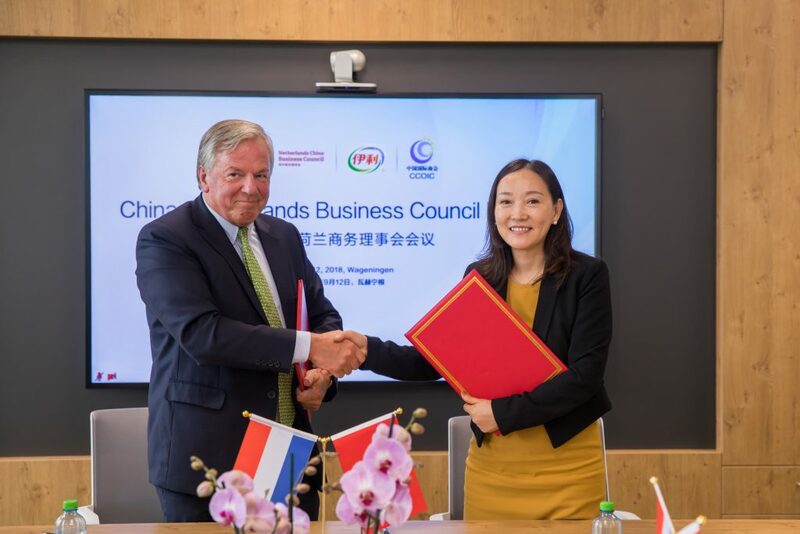 NCBC Vice Chairman Boudewijn Poldermans signed an MOU between the Netherlands China Business Council and the China Chamber of International Commerce at the Sino Dutch Business Council Meeting, held in Wageningen on 12 September. It is a distinct pleasure for me to address you this afternoon. My name is Boudewijn Poldermans (包德文). I am a sinologist (汉学家), entrepreneur and consultant, and I have been active in trading, banking , investment consulting and advisory services in China, Hong Kong, Taiwan and Vietnam, altogether for more than 40 years. I have worked and lived in China for 20 years, and I have had the privilege to witness the re-emergence of the Middle Kingdom from within, since the early 1980ies. Our generation and the generation before us, have been focusing their attention mostly on the United States and other Western countries. We are now living in an era, where a major shift is taking place, an irresistible shift of global power and economic activity to China and East Asia, the implications of which are not yet fully appreciated and addressed by many businessmen in the West ! China is returning to the centre stage it has occupied for 18 centuries before the emergence of the West. China has to a certain extent absorbed Western best practices in many areas, similar to market economics, to the embrace of innovative science and technology, to meritocracy and the rule of law. And the country has increasingly become innovative in its own way as well. Its rise is unstoppable. By 2025 China will be the biggest economy in the World ! Let me briefly explain what the NCBC stands for. Founded in 1964, the NCBC is one of the oldest and largest independent and non-profit bi-lateral business councils in the Netherlands. 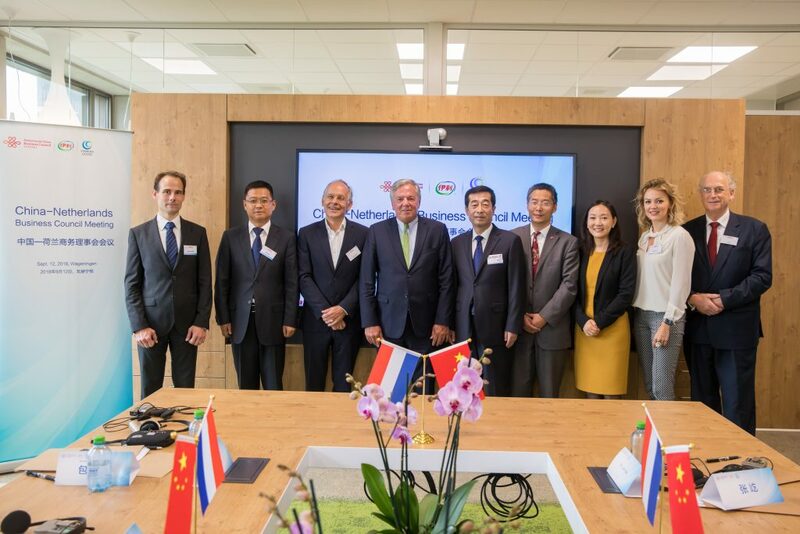 NCBC’s mission is to actively promote and expand two-way trade and investment, economic cooperation and mutual understanding between the business communities and public sectors of the Netherlands and China, through its longstanding and extensive official and business network in China and Europe. For more than 50 years, we have helped hundreds of companies to successfully engage with selected counterparts, and build and expand their business in and with China. We organize business-focused activities and training courses for our members on a regular basis and help both small and large Dutch and Chinese enterprises to succeed in entering or expanding their business in the Chinese and European markets. During the many years of its existence, the NCBC has been honoured to host, or co-host many business conferences in the Netherlands and China, among others for President Xi Jinping and HRH King Willem-Alexander of the Netherlands, and we have received many visiting official and high level business delegations from China. 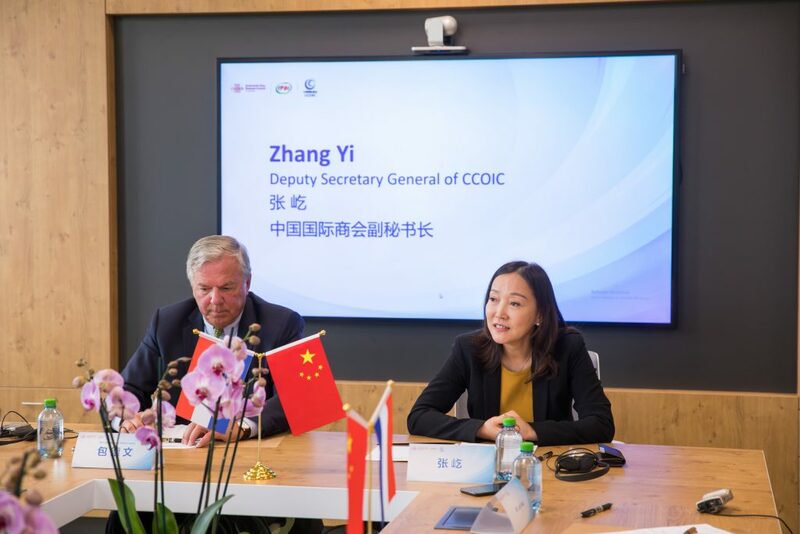 On behalf of the Board of the NCBC it is great pleasure for me to be able to sign, in a few minutes a MOU with the China Chamber of International Commerce with the aim to further expand and deepen our relationship with CCIOC, and with the business community and related government agencies in both China and the Netherlands. We are looking forward to a very fruitful and mutually beneficial cooperation ! Let me conclude by wishing you a very successful afternoon with fruitful discussions, and if there is anything, I, or the NCBC can help you with, please let me know.